Nice ranch style modular home only about 5 years old. 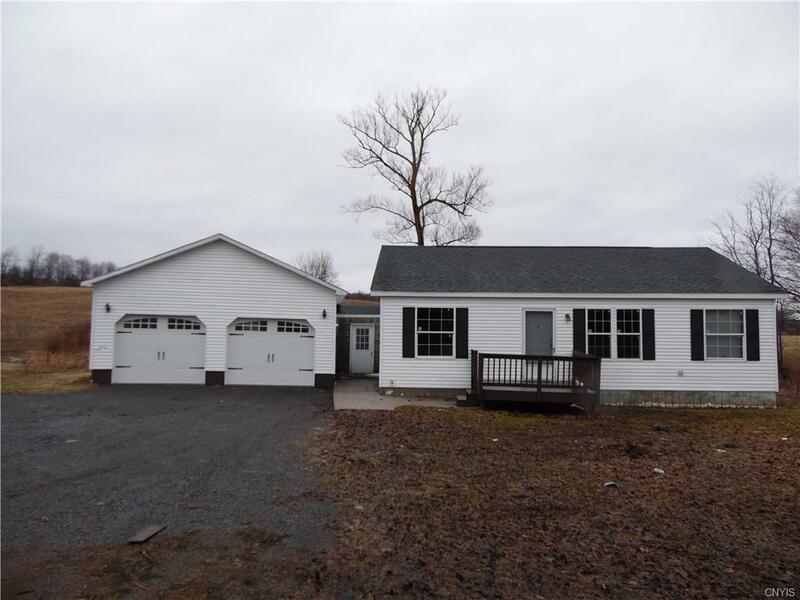 3 bedroom 2 bath sitting on a nice 1 acre lot ready for you to enjoy. A nice sized back deck gives additional entertaining space. 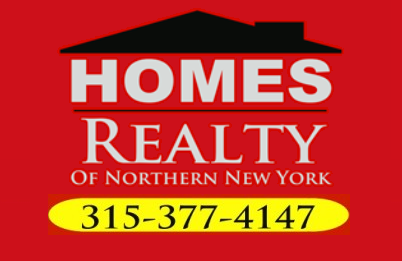 Conveniently located betweeen Carthage, Lowville, Croghan and Copenhagen all just about 10 minutes away. Come take a look at this great newer home with a large attached 2 stall garage. You wont be disappointed! Surveyed from larger parcel.....Assessor is to provide more accurate numbers for sq footage assessment and taxes...listed numbers are for purposes of getting listing active only and are not accurate.